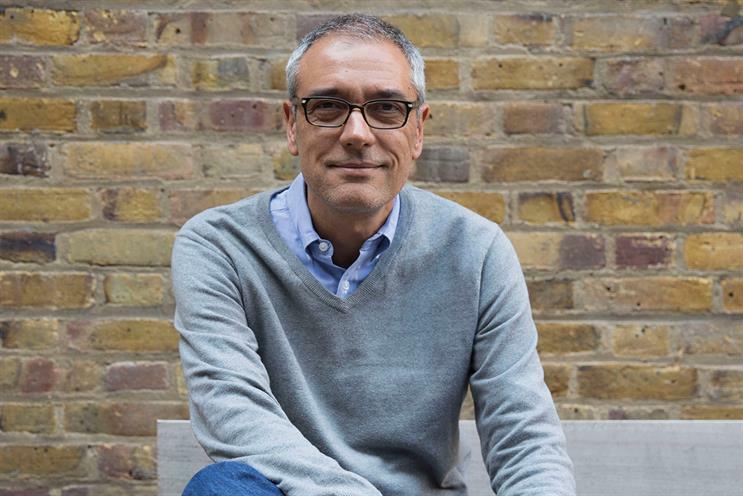 MullenLowe Group UK has appointed José Miguel Sokoloff, global president of the network's creative council, to the additional post of chief creative officer. Sokoloff has been filling in as interim UK chief creative officer since the departure of Dave Henderson in September last year. He has now permanently relocated to the UK from Colombia. MullenLowe describes Sokoloff’s position in the UK as a partnership with chief executive Dale Gall. Both Gall and Sokoloff report to global chief executive Alex Leikikh. A Colombian native, Sokoloff founded SSP3 in 1996. Lowe and Partners bought a stake three years later. Sokoloff’s high-profile Christmas work for the Colombian Ministry of Defence won a gold Cannes Lion in 2014 and led to hundreds of guerrilla fighters demobilising. He will remain president of the global creative council but relinquish the roles of co-chairman and chief creative officer of the Colombian office, now called MullenLowe SSP3. Henderson was one of a number of senior people to leave MullenLowe London following the appointment of former Profero boss Gall as chief executive of the group. The agency’s billings dropped by 35% last year, according to Nielsen. Sokoloff said: "After extensive interviewing of incredible candidates, we thought the best option for the agency was to continue with the partnership we had developed. London has to be one of our centres of undisputed excellence and this is a challenge any creative director would relish."